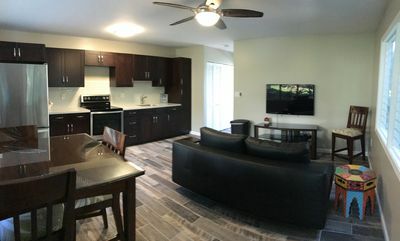 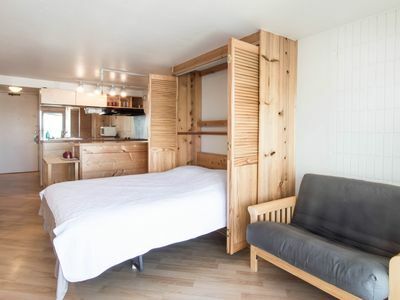 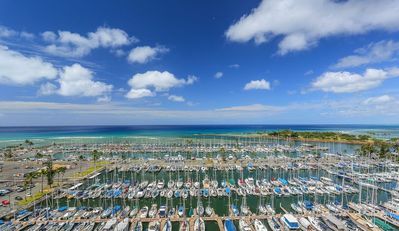 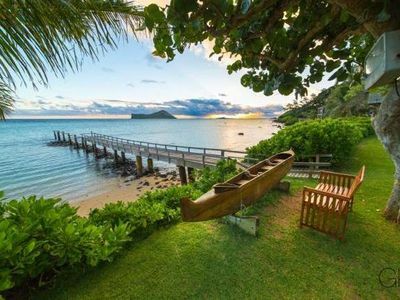 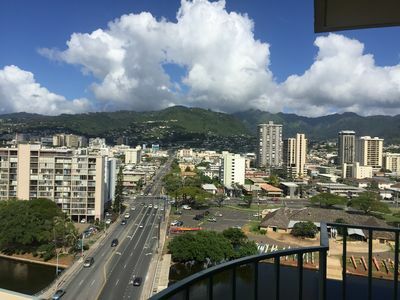 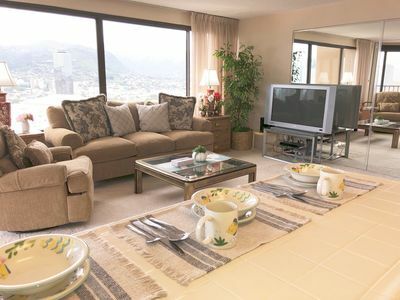 Newly Updated 1 Bedroom/ Bath with Ala Wai, Mt. 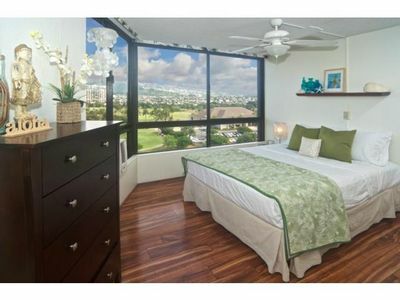 Views, and Renovated Pool! 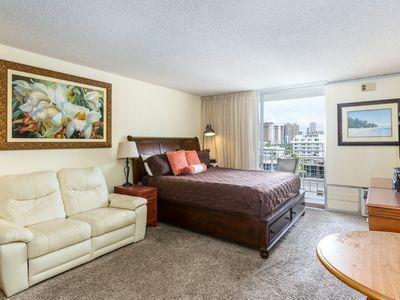 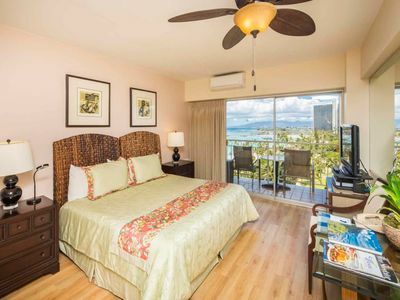 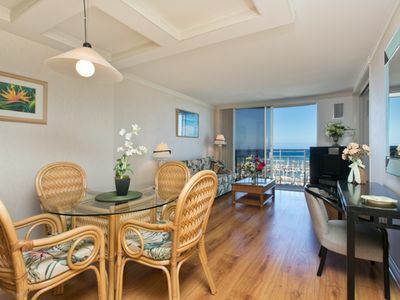 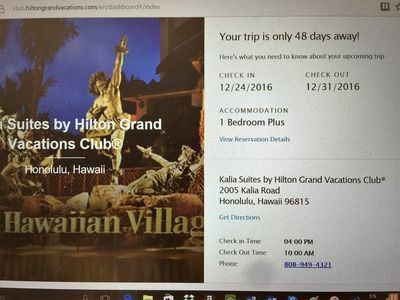 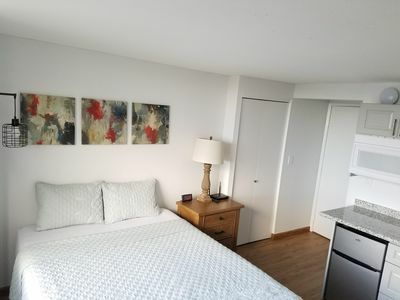 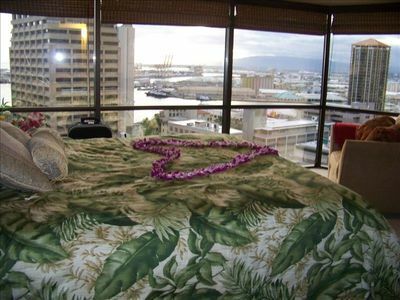 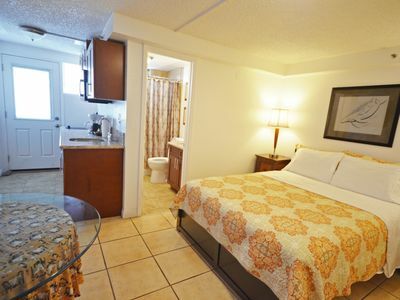 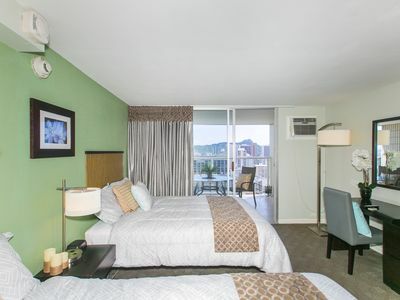 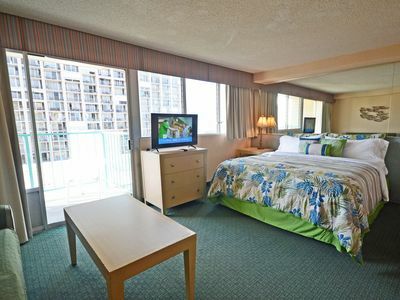 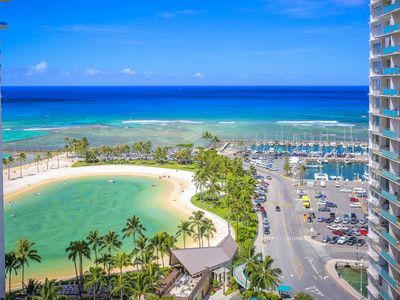 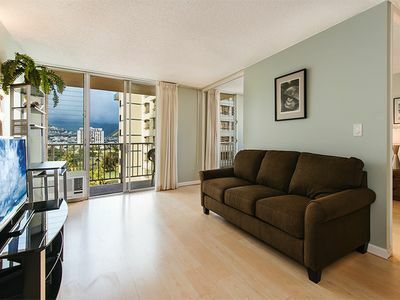 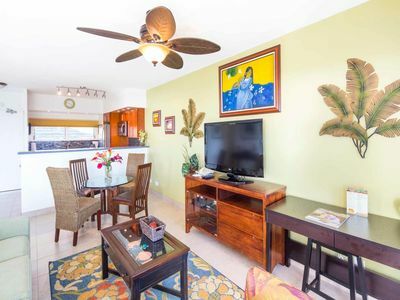 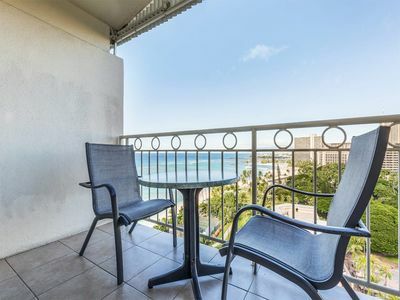 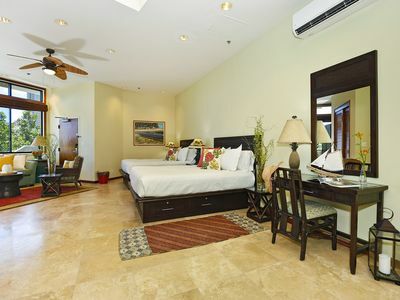 AS1205 King Bed, Pool, Walk to WAIKIKI BEACH!